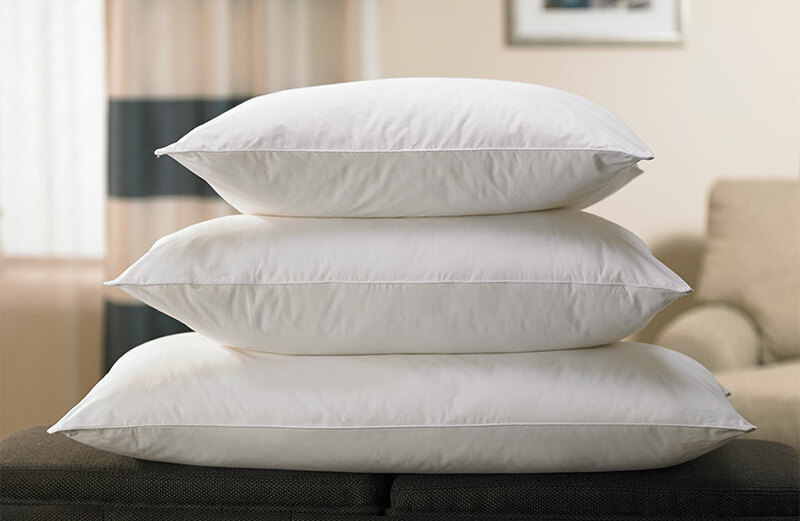 Optimize the comfort of your hotel pillows with this pair of soft cotton-blend Fairfield pillowcases. 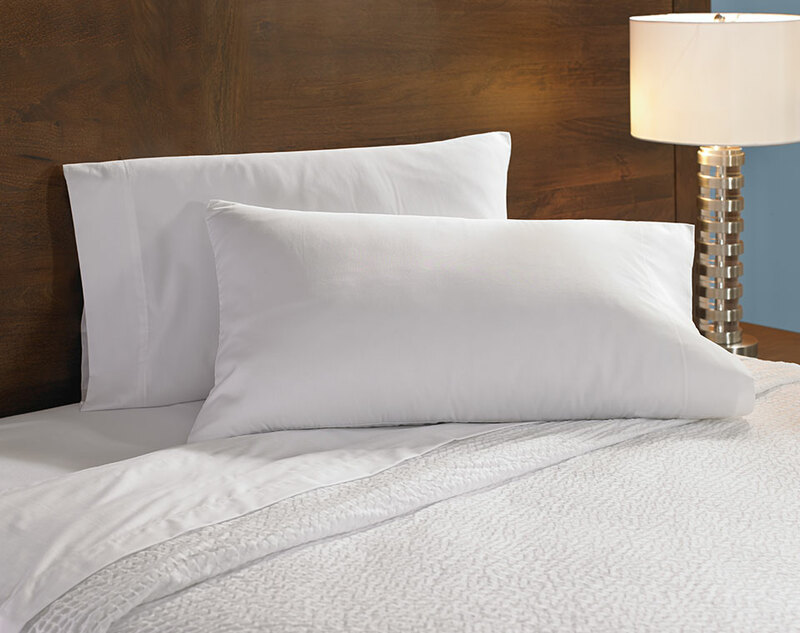 Our crisp hotel-white linens create a focused space, while their soft touch helps you find restful sleep. 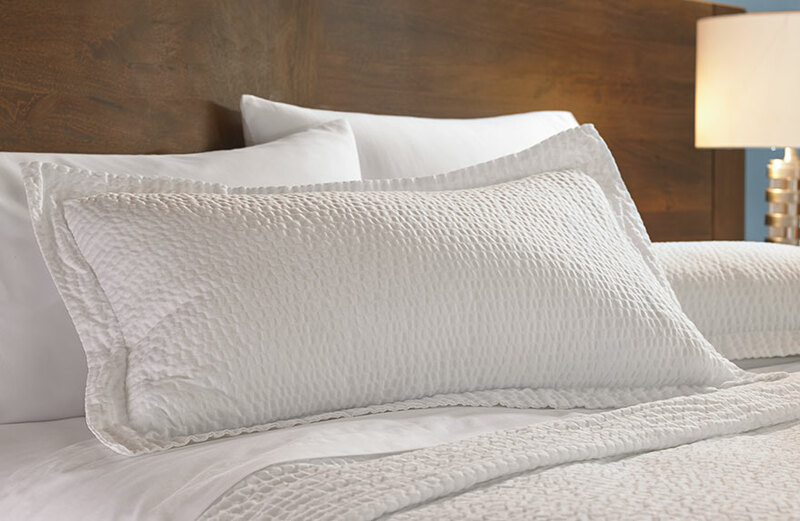 For a cohesive look, pair with our other hotel-white sheets and Ripple linen collection. 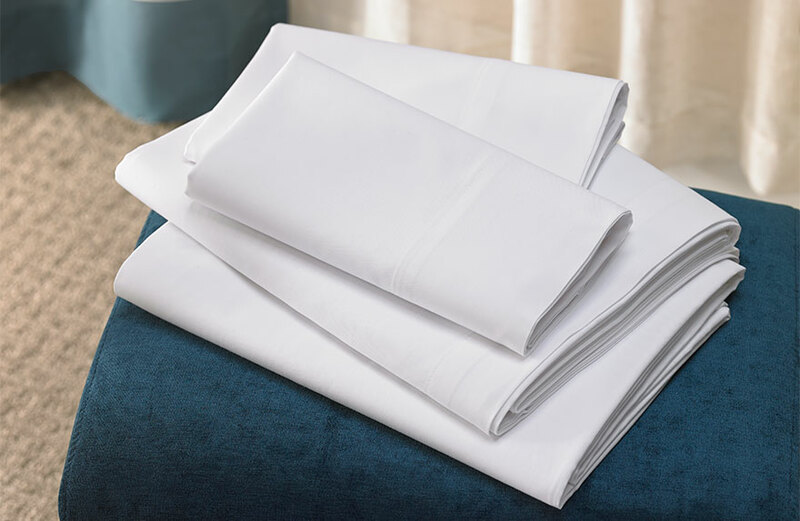 King - 20" x 42"
Standard/Queen - 19" x 30"